Only a small proportion of badger shootings in the pilot cull will be monitored to make sure it is humane, it has been revealed. The Government was accused of not properly assessing the suffering of badgers after a freedom of information request revealed that as few as 120 shootings would be independently observed, out of around 5,000 badgers set to be culled. The Environment Department (DEFRA) also came under fire for failing to fully disclose information about how it would test whether the cull is humane, following a separate Freedom of information inquiry, in which it withheld details about examining dead badgers. The Information Commissioner’s Office ruled DEFRA should not withhold the information and ordered the Government to disclose methods for assessing the carcasses, to see if the cull was humane, to the Humane Society International UK. 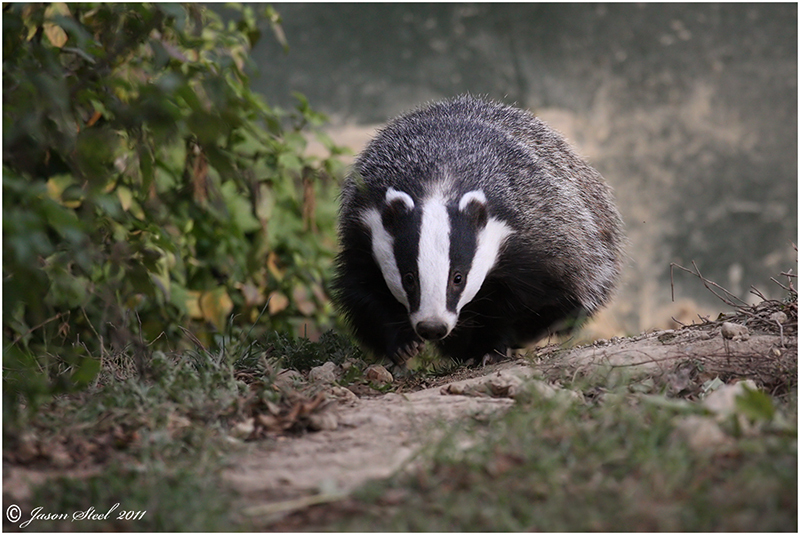 Following the ruling, HSI-UK accused the Government of trying to avoid making public information about assessing the suffering of badgers in the pilot culls, which are intended to test whether culling can take place effectively and humanely. Ministers and farmers insist a cull of the protected animal, which spreads bovine TB to cattle, is necessary to stop spiralling rates of the disease in livestock, but opponents say it will have little effect on infection and will cause suffering to badgers. Figures provided by DEFRA in response to a query by animal welfare group Care for the Wild about the percentage of badger kills which would be monitored revealed that a minimum of 60 shootings for both rifles and shotguns would be observed. Care for the Wild also claimed only two independent monitors would be on the ground in the cull zones to check if shooting is being done humanely, and that DEFRA was planning to follow up with phone calls to marksmen to assess the pilots. And he hit out at Prime Minister David Cameron’s suggestion that not going ahead with the cull would be disastrous for badgers as well as farmers and cattle as a “blatant” and “inaccurate” attempt to win public support for culling. As part of the assessment of the cull to see if it is humane, some 240 carcasses will be collected for post mortem examination, but animal welfare campaigners HSI-UK said questions on details of the process had not been answered. DEFRA wrongly refused to say how carcasses would be selected for post mortem examination, what measures would be used to determine the animals suffered and how they would factor in wounded badgers which retreated underground to die, the group said. 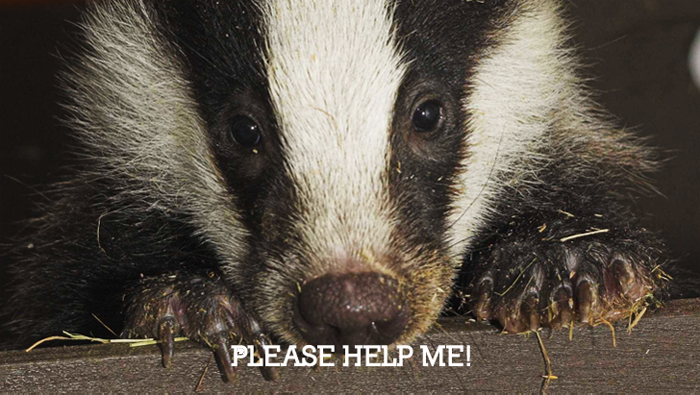 After their complaint was upheld by the Information Commissioner, Humane Society International (HSI) UK’s chief executive Mark Jones, said: “DEFRA has been stalling for many months, clearly trying to avoid making public this information about how the suffering of shot badgers will be -assessed. He urged ministers to postpone the cull to allow time for its methods to be scrutinised by independent experts. You can turn the pages by clicking on the bottom right hand corners. Download your own copy of this document. For convenience, it is a zipped pdf file. You will have the option to open or save the file to your PC (recommended). Press the download button for your DEFRA redacted document. DEFRA's redacted document has been downloaded times.